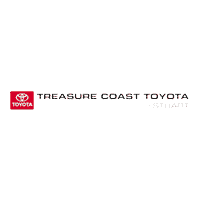 The Parts Department at Toyota Motor Sales maintains a comprehensive inventory of high quality genuine OEM parts. Our highly knowledgeable staff is here to answer your parts inquiries. Should we not carry a part for which you’re searching, we can always order it for you and receive it within a timely manner.Whether you’re considering maintenance, repairs, or accessorizing your vehicle, you can ensure you’re getting the right product at a fair price by purchasing your parts and accessories directly from our parts department. All you have to do is place your order online, and we’ll give you a call as soon as it’s ready to pick up. If you have any questions in the meantime, don’t hesitate to contact our parts department directly and visit us at the dealership.